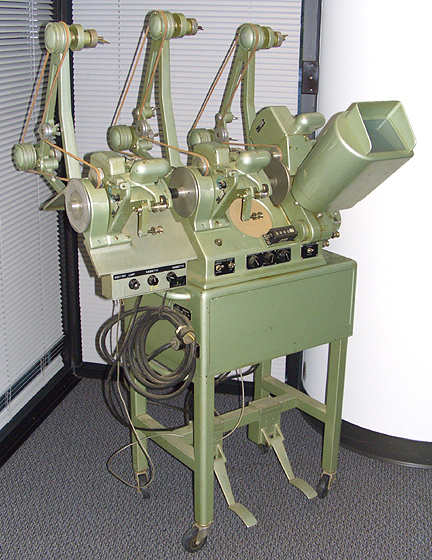 this, by the way, is a Moviola upright. This is how movies were edited for probably seventy-plus years. This entry was posted on Sunday, January 2nd, 2011 at 8:43 am. It is filed under the BLOG. You can follow any responses to this entry through the RSS 2.0 feed.